SUU is at the forefront of academic research and scholarship with a commitment to a personalized student experience leading to personal growth, civic responsibility, and professional excellence. 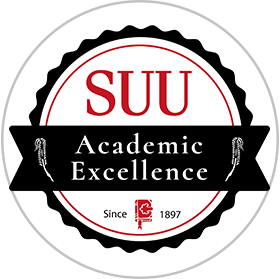 With 33 possible categories, SUU is the only institution to receive multiple awards, winning Utah’s Best of State in the educational institution, curriculum development, and volunteer service categories. 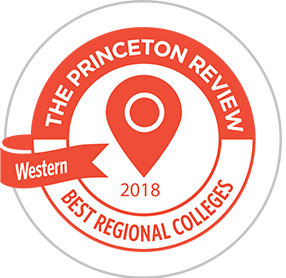 Using institutional data, campus visits, student surveys and professional evaluations, The Princeton Review's "Best Colleges: Region by Region" listing identifies the top schools across the nation that stand out for academic excellence in undergraduate education. 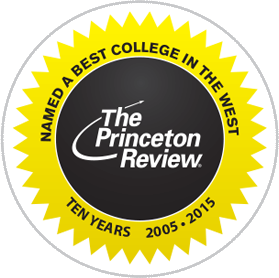 As the only public or private school in the state of Utah and one of just 11 public schools within the western U.S. to be included among The Princeton Review’s “Best Value Colleges”, SUU is truly a unique value for the region’s students - the very best above all the rest. 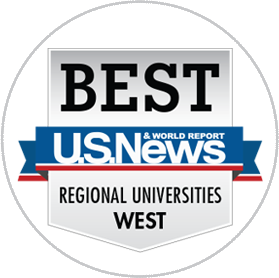 One of 40 public schools to be included on U.S. News & World Report's annual collegiate ranking, SUU is ranked in the top tier of all universities in the West, for its strength at both the undergraduate and graduate levels of education. 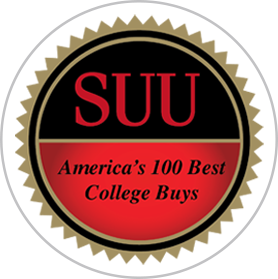 SUU is ranked among the top 100 of the more than 8,000 accredited four-year colleges and universities across the nation, providing the very best education at an affordable price. What's more, SUU has the second lowest annual tuition among these top 100 schools in the U.S. and ranks in the top in the state of Utah. Through the Corporation for National and Community Service, President Barack Obama has appointed Southern Utah University to the President’s Higher Education Community Service Honor Roll for four consecutive years. Most recently, the SUU logged 141,307 hours of community service among 4,468 students in just one academic year. Innovative application of high impact educational practices at Southern Utah University earned the school recognition among the nation's Colleges of Distinction. 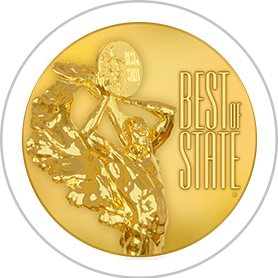 SUU is the only public university in Utah named with this prestigious designation. "High student engagement in college is one of the keys to a successful undergraduate education. 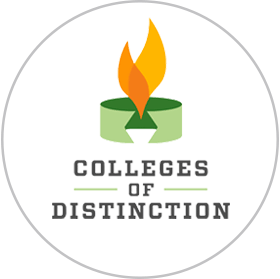 With an increasing emphasis on hands-on learning techniques, Colleges of Distinction applauds SUU for practicing methodologies that prepare students for their futures." 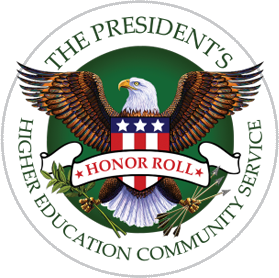 The Community Service Honor Roll is awarded for an exceptionally high level of service. In 2015-2016, SUU logged over 200,000 hours of community service. 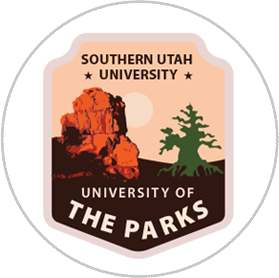 With 20 plus national parks and monuments within a 5-hour drive from campus, SUU is the University of the Parks. As the reigning champion of the Outdoor Nation On Campus Challenge, SUU has developed a reputation for being an active outdoor campus. Awarded the Outstanding Experiential Education Program Award from the National Society for Experiential Education, SUU is recognized as an institution with exceptional commitment to experiential education in its classrooms and campus. This award has been given to only one experiential education program in the country. 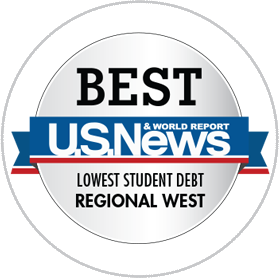 SUU is third among all public higher education institutions in the West for having the lowest student debt at graduation. 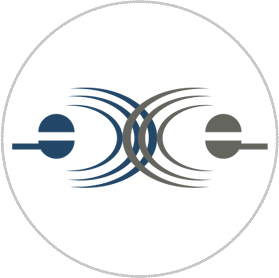 98% of SUU grads have less than $16,000 in debt; the national average is 25,500. 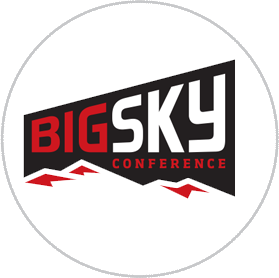 SUU boasts 17 Division I athletic teams, with football and cross-country claiming Big Sky Conference titles in 2015, 2017, and 2018. 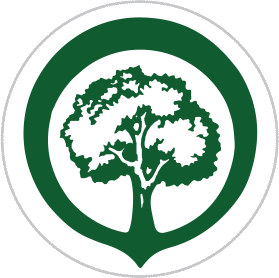 SUU is honored as Tree Campus USA®, by the Arbor Day Foundation for its commitment to effective urban forest management. SUU has over 1,800 trees on campus providing students with personal comfort and beautiful views.